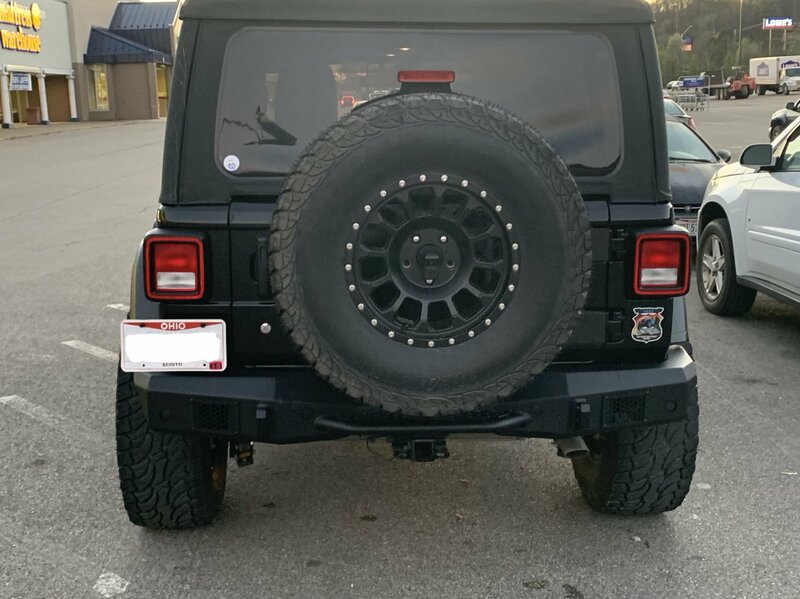 With so many bumper options at there for your Wrangler JL you need to ask yourself what actually helps me on the trails and what is just for show. 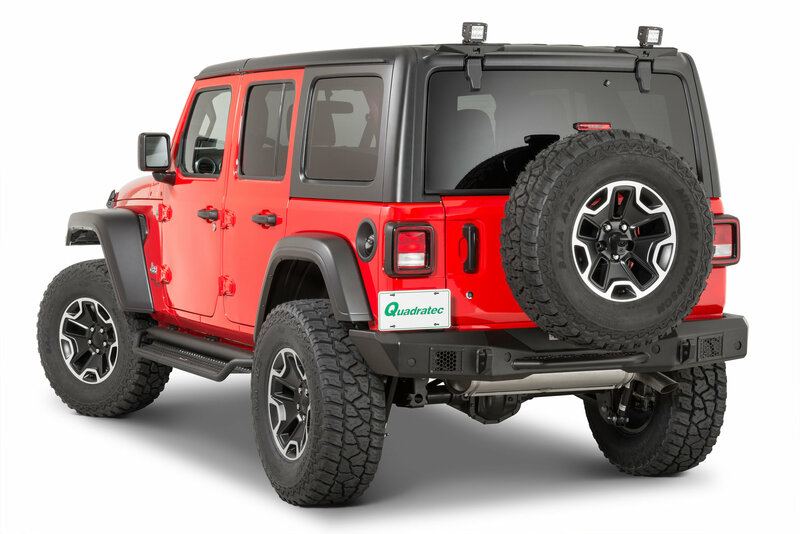 Go Rhino's Rockline Full Width Rear Bumper combines show with function giving you a proper off-road bumper that will turn heads on the trails. 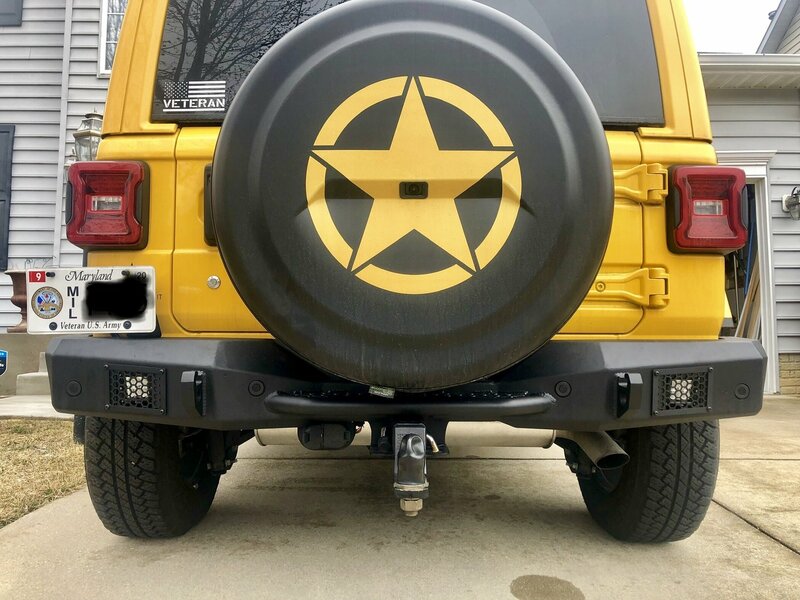 Made from 3/16" steel for strength and durability this bumper is compatible with the OEM factory hitch, has 3" LED cube light mounting plates & has full width coverage with a center drop step. Features: High angle corners so you do not get hung up on rocks while on the trails. Light mounts for extra lighting for superior back up lighting. Integrated D-ring mounts for added recovery points to help you or your fellow Jeep buddy out of less then desirable situations. A center drop step that can come in handy in a variety uses. Hex mesh to protect your cube lights. 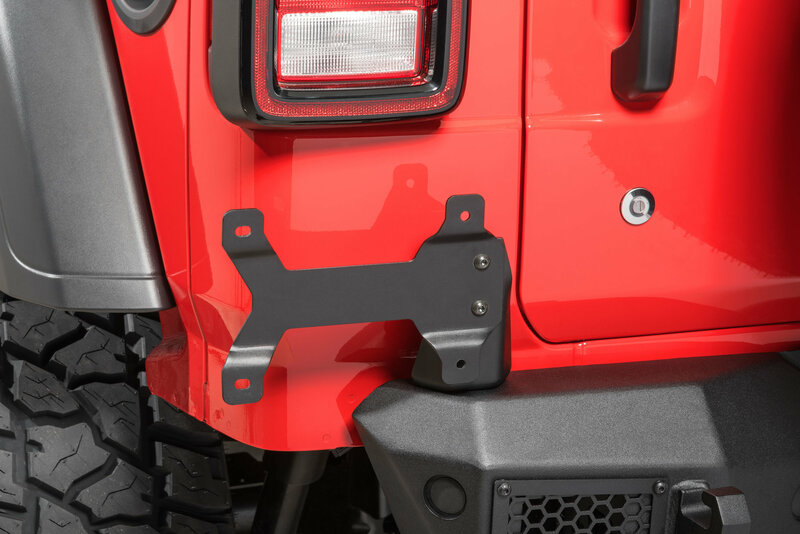 Manufactured: Constructed from CNC laser cut 3/16" steel with fully welded seams this one piece bumper will take whatever stands in your way on the trails. 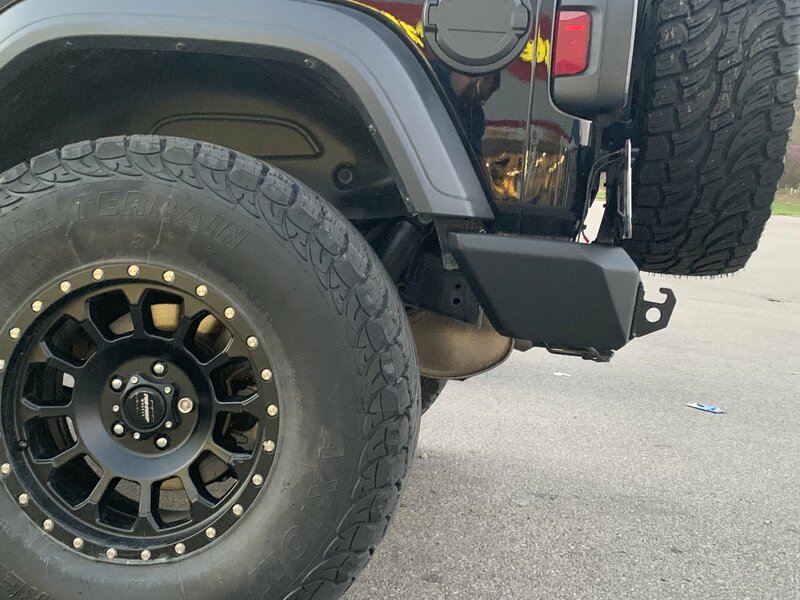 After construction this bumper is hit with Go Rhino's signature textured black powder coat to prevent corrosion from the outdoor climates. 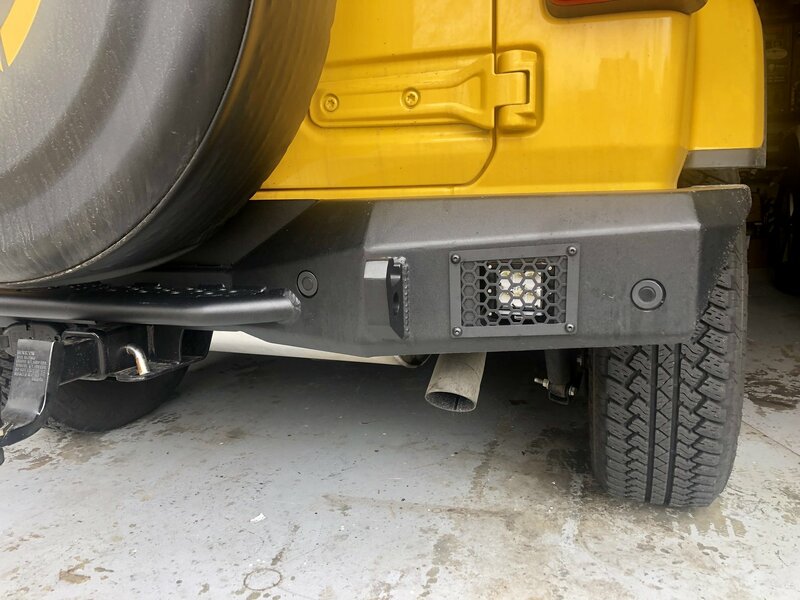 Easy Installation: Seeing as this is a bolt on rear bumper there will be no modifications needed on your Jeep giving you more time out on the trails and less time in the garage. 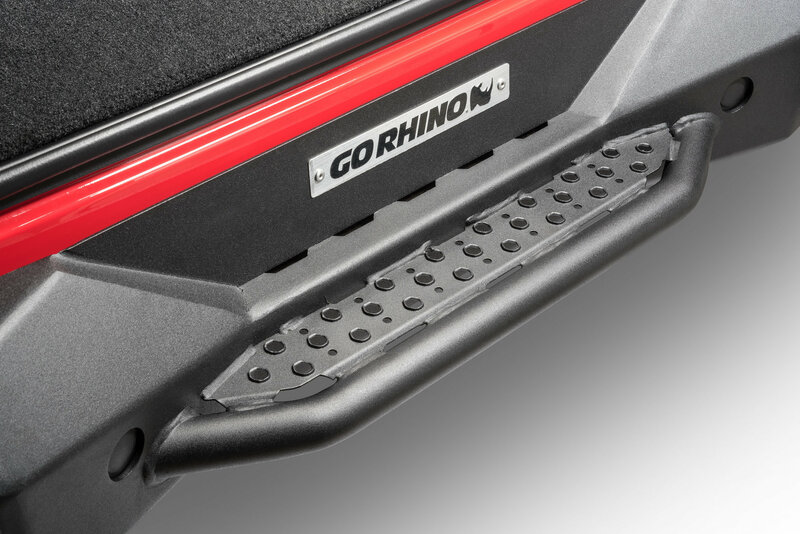 Overall, removal of the factory bumper and install of the GoRhino Rockline went well. I ordered the Mopar OEM plastic bezels and brackets for my backup sensors. Fitting those into the bumper was tricky to get the right setting/angle so the sensors weren’t triggered erroneously, but I got it done. 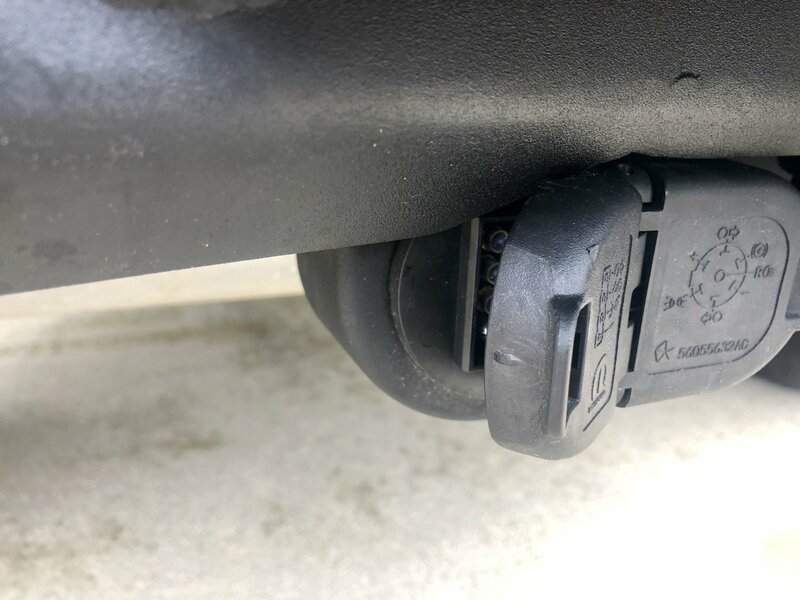 The tow package on the JL does present an issue with the plug housing unit—the bumper prevents the 4-pin cover from opening/closing. I used two nuts from the removal of my OEM bumper that happen to have the same thread pitch to put some space between the housing and the frame, which cleared the bumper fine. I also mounted 3” LEDs for backup lights and tied them into my 7-pin plug backup lighting wire. 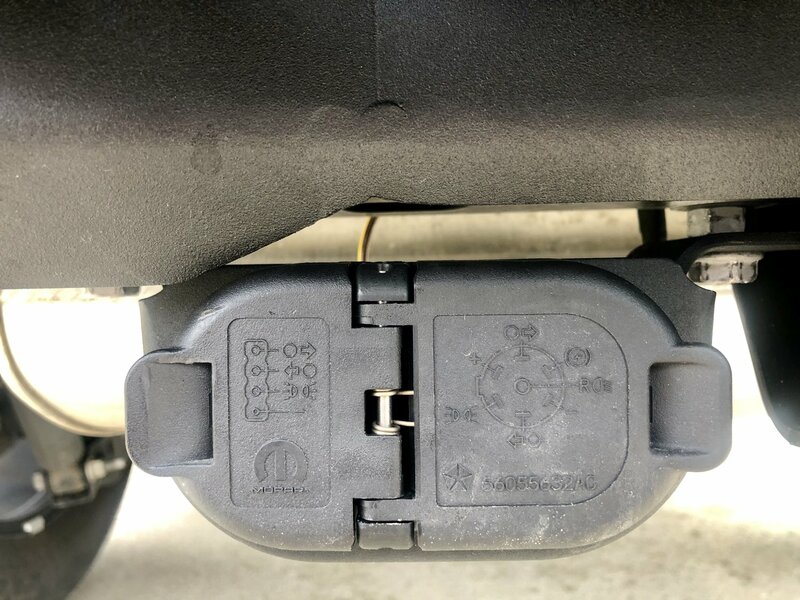 For license plate lighting I clipped the OEM cable and reconnected it to some LED plate bolts. Very satisfied with the package Quadratec put together for me. 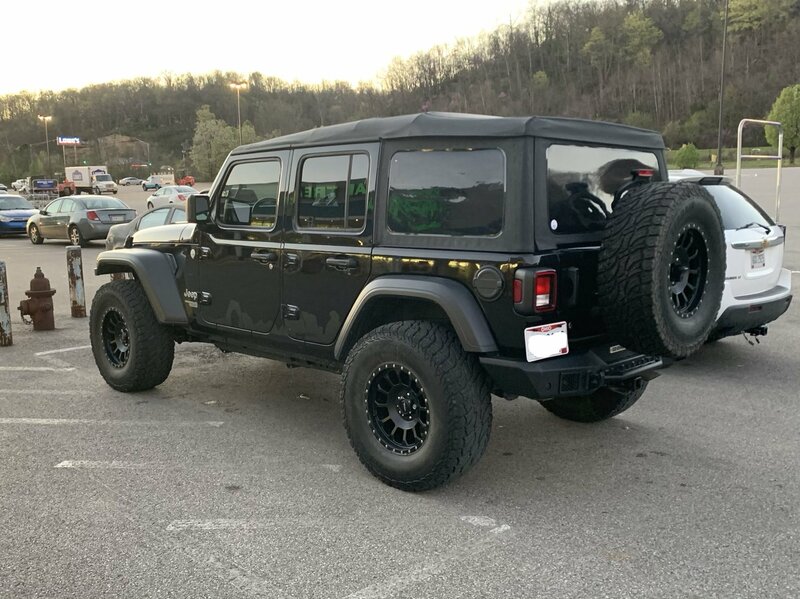 My Jeep is a 2018 Hellayella Sahara JLU. I’ll post some pics here.